The Lowe and Fletcher 5872 formerly 4172-0300. Suitable for wooden furniture. The Lowe and Fletcher 5872 uses key series 18. Operation Locked or unlocked by key. The Lowe and Fletcher 5872 formerly 4172-0300. Suitable for wooden furniture. The Lowe and Fletcher 5872 uses key series 18. Locked or unlocked by key. Hi guys. My name is Darrel and I'm head of the tech team here at LocksOnline.co.uk and thanks for taking some time to tune in to one of our product reviews videos. 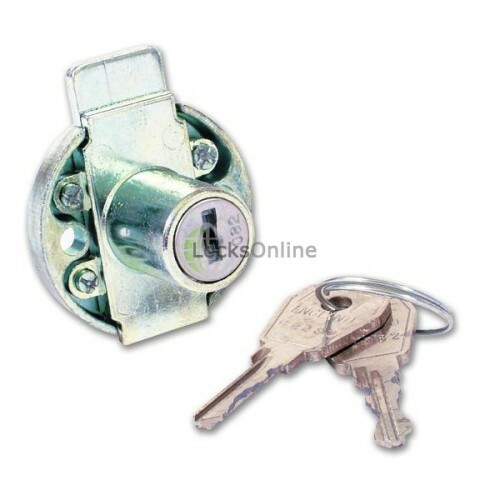 The product we have here today is the Lowe and Fletcher 5872 cabinet lock and here's the actual cabinet lock here. 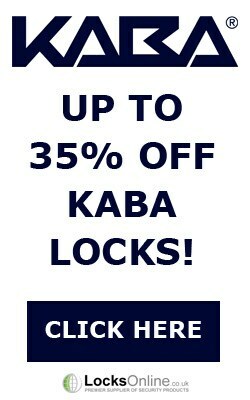 Now, this has been a very, very popular cabinet lock on drawers that you would find on the side of desks and so forth or any cabinets, any wooden furniture cabinets that you may have. 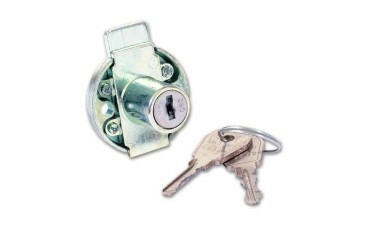 And one of the distinct features of these particular types of cabinet locks is that the style of the key. Now, it's manufactured by a company in the UK called Lowe and Fletcher. And what you'll find is, if you can zoom in on to that, I'll get that the right way around, if you zoom in on to that there, as you can see there guys is, you can see a key number. Now a little top tip, if you've lost the keys to this lock, then with that key number we should be able to get you replacement keys. We'd love to sell you a lock, don't get me wrong. But if it's keys that you've lost, just a little top tip, if you've found this product, that there would be your key number and we can get keys for you, so that's great. Now, we can get these in key like groups if you want. So if you wanted a couple of desks all on the same key, no problem at all, we can do that. 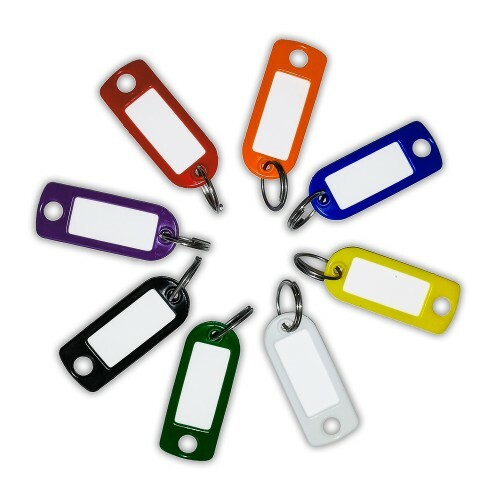 We can get a master key to special order for you, as well. Now, the principal of the operation is quite straight forward, it's very simple in its design. You put the key in and you can turn it that way and the bolt would come out there and then you turn it back the other way and the bolt would come out there. It's as simple as that. 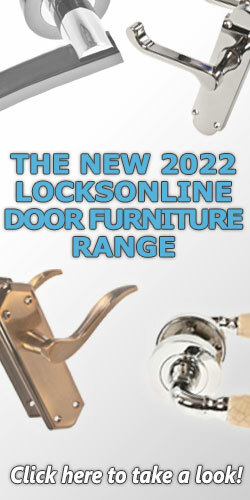 So, it's not the highest of security, it's only really designed just to keep your drawer or your cupboard closed. So, without further adieu, what I'll do is I'll get some measurements for you, because if you think to yourself this is the lock for you and this is ideal for your application or you're trying to replace it, just having a couple of those top tip measurements and you can then make and informed decision as to whether or not this is the actual lock that you need to replace. So, the actual diameter, let me just switch this on a second, the diameter there of the cylinder that you see there, I'll get that for you, that there is 16mm. So that's the diameter. The diameter of the actual of the back of the body there is, I'll get that there for you now guys is 37, 38mm. Okay, so that's the overall size there from edge to edge is 38mm. The centres, as I get the centres there, the screw centres for you, I'm going to be measuring that at about 27mm. So from about there to there, the two centres there, is about 27mm, give or take a millimetre. The projection, and that's the actual cylinder projection, that's the projection from the plate here to the outside and that there is 19mm. Okay, so, it'll work on 16mm doors like MDF doors or doors like you would find on your kitchen or those sort of thickness doors, no problem at all. 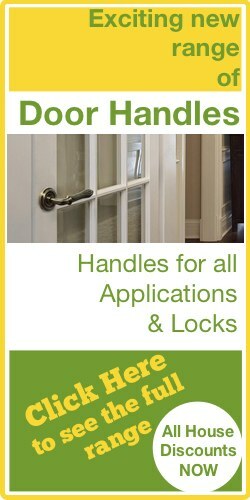 So, there you go guys, it's the 5872 Lowe and Fletcher cabinet lock available on LocksOnline's website. If you're thinking that this is the job for you, come and buy it off us, we'd really appreciate it. 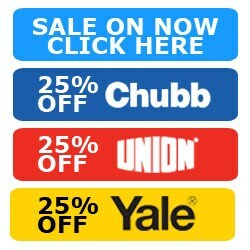 But if you need some more information or if there's something that I haven't mentioned and you need to double check before you commit to buying one of these locks off us, give us a call, use the live chat on our website. Either way, we'd love to hear from you and more importantly we'd love to see as a customer. So, from me, Darrel and all of us here at the LocksOnline team, thank you for the time to tune in. Cheers, bye-bye now.